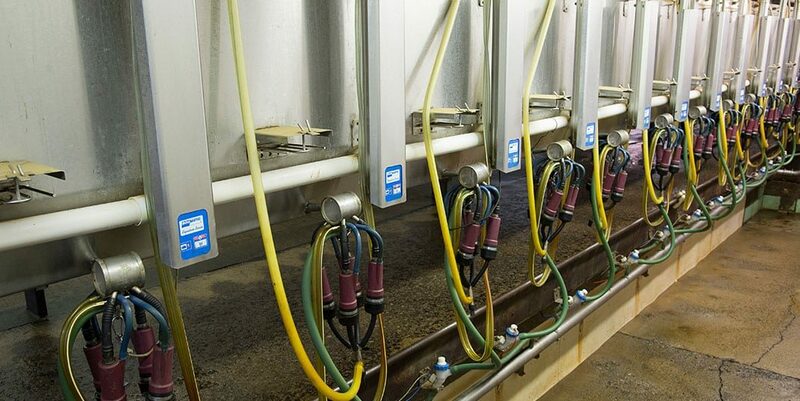 Goma Dairy Farm, LLC was established in 1999 after Geert and Gertie van den Goor moved to Michigan from the Netherlands. 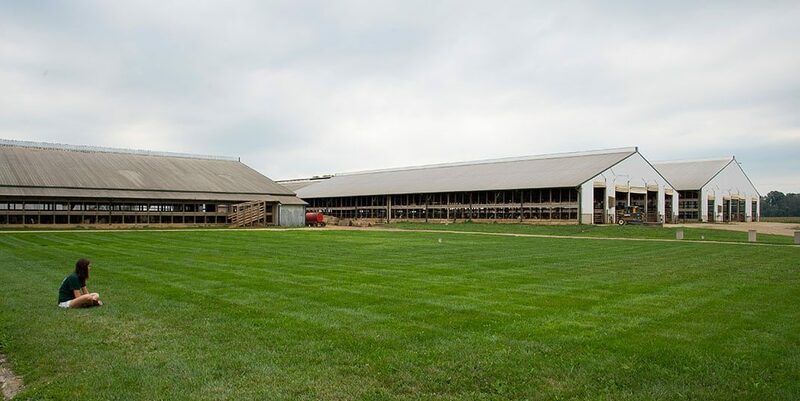 The van den Goor family care for 3,000 cows on their modern dairy farm and are proud of producing a safe and nutritious product. 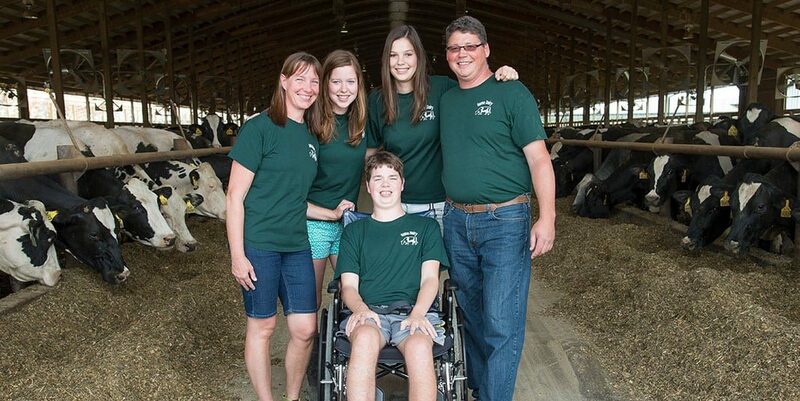 The van den Goor family is passionate about educating consumers about all aspects of dairy farming, from animal care to milk safety to daily life on the farm. The van den Goors love being involved in their community; mom Gertie is a trained nurse and volunteers weekly at the local hospice residence, and husband Geert has a special place in his heart for the Freedom Riders, a horseback riding program for children and adults with special needs. Read about Gertie’s dedication to volunteering on the Milk Means More blog. Gertie is a runner and member of Team Chocolate Milk. Before races, she likes to eat a bowl of yogurt with granola. After a race, her favorite recovery drink is chocolate milk!